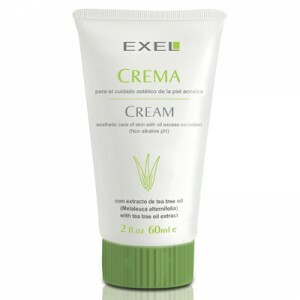 With a gentle and silky texture, it moisturises, nourishes and promotes firmness while you sleep. Formulated with hydrolysed proteins from silk cocoons that soften, condition and renew the appearance of skin. 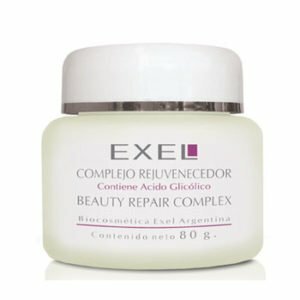 It helps eliminate fine wrinkles caused by cell dehydration and lack of cell nutrition. 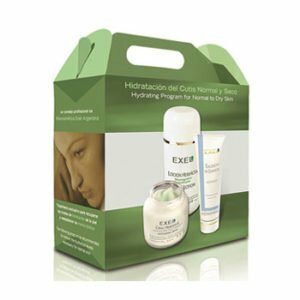 Promotes a radiant and youthful appearance. 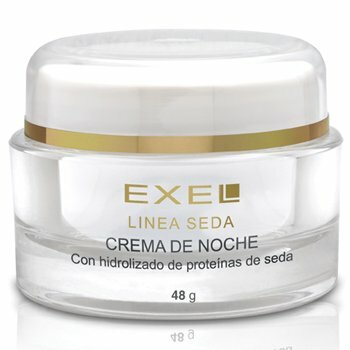 RECOMMENDED FOR: skin types that tend to wrinkle, roughen, sag or dehydrate. INGREDIENTS: Amino acids and peptides obtained from the silkworm cocoon protein, Octocrylene, Sweet Almond and Jojoba oils, Calendula, Mallow and Ginkgo Biloba extracts, Silicones, Vegetable Glycerine, Shea Butter, Vegetable DNA, Bisabolol, Allantoin, Niacinamide, Vitamin E acetate and Hyaluronic acid (sodium salt).